A hard day on the surf or trail requires a morning fuel-up which will keep you moving. A combination of healthy carbs, fat and protein is a great mix that will sustain your body for a fun day of activity. 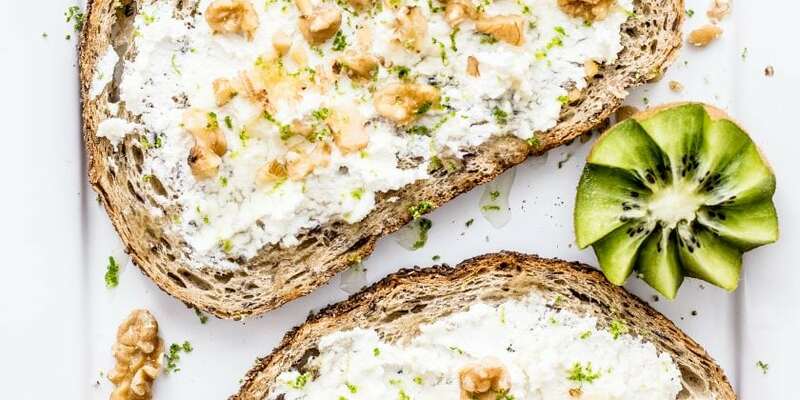 Honey-walnut spread on a whole-grain bread is a classic combination but we give it Florida-flair with a kick of lime! Lightly toast the bread then spread on the cream cheese. Top with chopped walnuts, a drizzle of honey and some lime zest. If you love the citrus flavor, try a squeeze of lime as well!